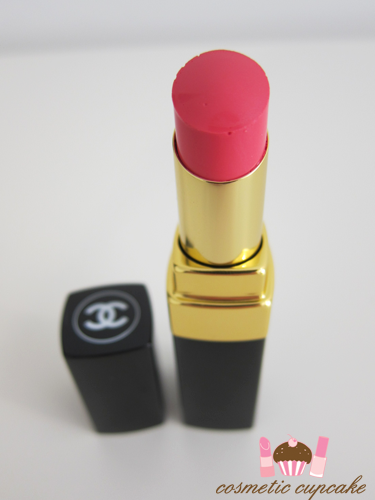 I picked up my 1st Chanel lip products when I went to Hong Kong in May and how I wish I had picked up more! 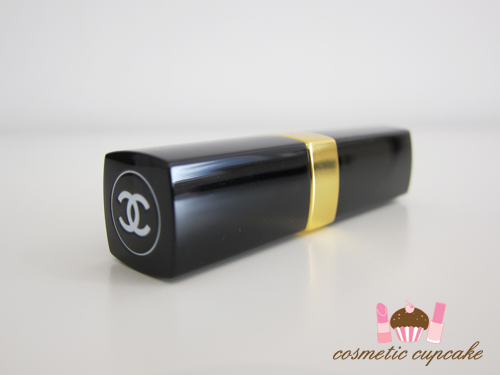 I got 2 of the Chanel Rouge Coco Shine lipsticks and after trying them I can't stop wearing them. They are simply divine!! In my HK haul. I picked up Évasion and also Romance, which happens to be my favourite and the one I'm going to show you today. "ROUGE COCO SHINE makes an irresistible desire for lightness flit over your makeup. With its mischievous touch, it glides over lips with all the charm and freshness of a snapshot. As melt-away as a balm, its lip-embracing texture becomes fluid on contact with the lips and provides a stunning wet effect with natural shine. Deliciously fresh and tender, it delivers an unforgettable sensation of well-being. Lips are enveloped in the incomparable comfort of continuous 8-hour-long hydration thanks to the Hydratender complex, the secret of softness of the ROUGE COCO range." Romance is a gorgeous bright pink colour. It shows up well on my pigmented lips and the formula is to die for!!! 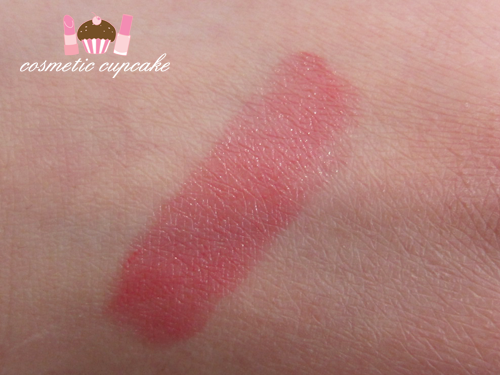 It feels very similar to a balm as it's very moisturising and it just feels plain fantastic on the lips. It glides onto the lips and lasts for a decent amount of time - roughly about 5 hours on me if I don't eat/drink too much before I need a touch up. Overall: I FREAKING LOVE the Rouge Coco Shine lipsticks. They are a dream to apply and the formula is one of the best I've come across. They just feel sooooooo good on the lips! The colours are beautiful and I feel like a million bucks every time I apply the lipstick. Romance is a gorgeous shade and definitely one for every girl's collection. Details: Chanel Rouge Coco Shine lipsticks can be purchased from Chanel counters in Myer and David Jones in Australia for $50. They are available for purchase in the US from www.chanel.com for $32US and in Hong Kong from Chanel counters and stores for $245HK. 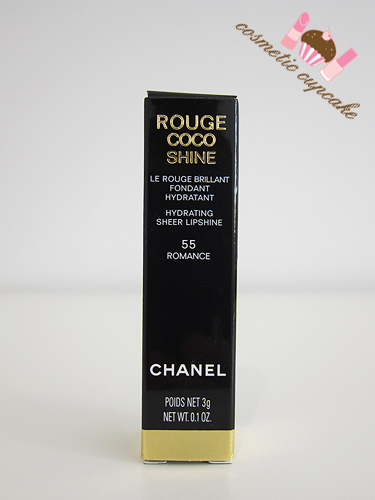 Do you own any Rouge Coco Shines? If so what shades do you recommend? I love this colour, but it's sooo expensive (approx. 32€ here in Italy). Anyway, it looks great on you! May give this a chance next time I get HE lippies...didn't like the last one I got and had to return it...forgot the color. But I think Romance would probably work better for me. it's enchanting and this looks great on you! Nice! Wish Chanel was less expensive! The packaging looks extremely luxe. I have yet to try anything by Chanel but eager to do so. I'm afraid I'll get hooked though. It looks gorgeous on you Chelle <3 such a pretty face! romance is the prettiest colour in the whole collection. great choice! what a gorgeous colour! i'm in love!! That colour looks amazing on you! It's good to hear that it's moisturising and close to a balm. 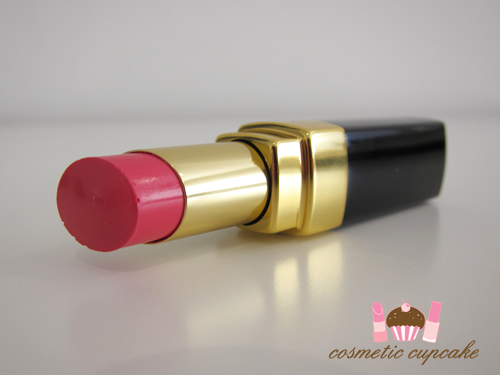 I'll definitely look into this because I'm trying to transition into lipsticks! Lovely shade! Although it applies a little lighter than the tube colour, that colour looks super pretty! @Christine: YES try it!!! =D It's a gorgeous pink and I think it would suit everyone. @Tammie: I think Romance would look gorgeous on you! It's a nice bright pink just the way you like it =D Too bad you had to return the one you got doh. @Christine: HAHA I'm glad I'm not the only one. It's definitely the start of an addiction for me now doh! @Faye: Thanks lovely!! I was in the store trying to choose for like 20mins and finally narrowed it down to Romance and Évasion. So happy I started with these 2! @Valentine: Thank you for your sweet comment hun! I think the Coco Shine's would be the perfect product to transition to lippie. It's just so much more moisturising than traditional lippies and is less pigmented so easier to apply. @Stacey: Hi Stacey!! 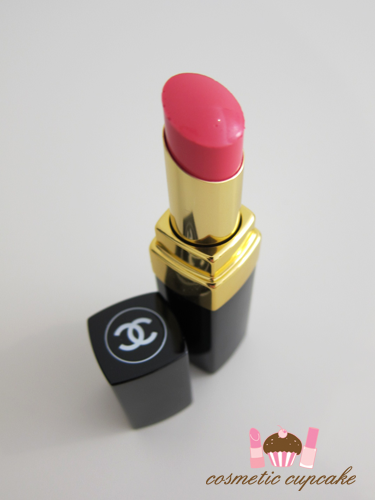 =) Oh I don't think I tried Liberte so I'll definitely check it out next time I'm at the Chanel counter. Thanks for the recommendation! Awww thank you so much hun! @Joan: It's the lighting in my pics that makes it appear lighter I think oops. It's such a gorgeous pink! I definitely recommend it. Such a pretty color! Wish it wasn't that expensive haha..